We actually booked our trekking tour at best guide team and best travel company in Kathmandu It called Nepal Guide info team .However we were on the same trek as Sanjib, the owner of the Mardi Himal agency and his customer, a German girl. Since we got along very well with her, we often stayed at the same lodges and had lunch or dinner together. Sanjib is a really nice person who really offers you all the help that you need. In addition he is very well informed about everything that we asked him and really knows how to deal with European people and american . He actually helped us a lot with planning our next steps in Nepal after coming back from the trekking tour. 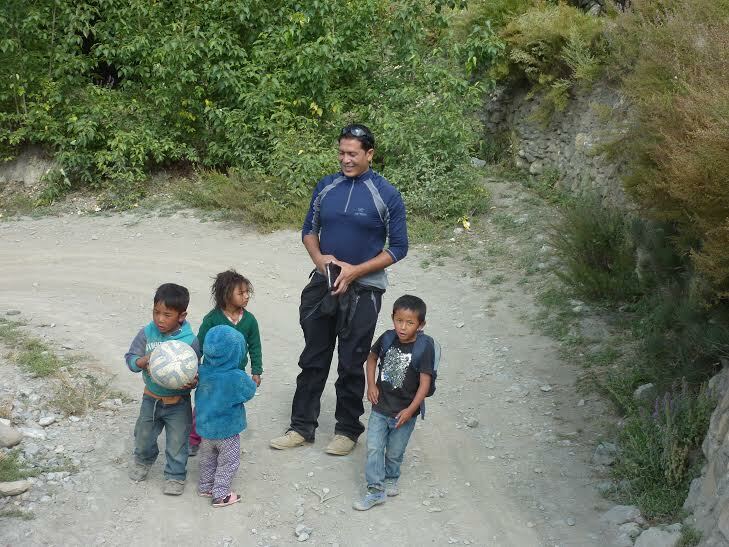 We can highly recommend to book a trekking tour with him.